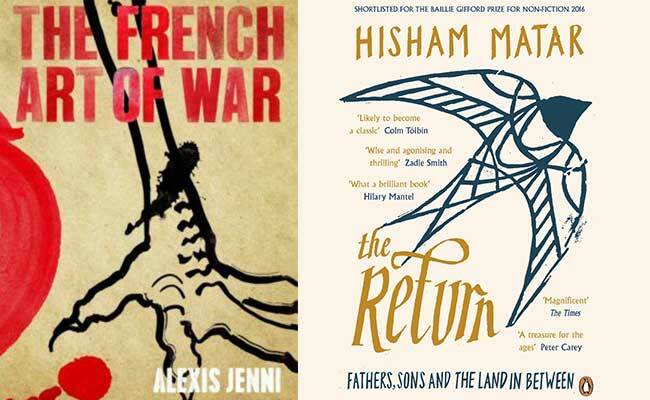 To celebrate the UK launch of The French Art of War (Atlantic Books) and the French publication of The Return (Penguin/Gallimard), we welcome Goncourt prize winner Alexis Jenni and Pulitzer Prize winner, PEN America 2017 laureate Hisham Matar. Jenni’s novel spans essential decades of recent French history, from the aftermath of the Second World War in the 1950s, to the decolonisation and Algerian war of the 1970s. Meanwhile, Matar tells his illuminating journey to find his father, kidnapped and handed over to the Libyan regime in 1990, and retraces his steps to rediscover his country after years of exile. Both authors will be joined by their translators, French writer Agnès Desarthe and Frank Wynne, for a discussion on writing, generations, history and violence.